Monday 7th November 2016 is ‘Colour the World Orange Day’ an international event designed to raise awareness and understanding of Complex Regional Pain Syndrome (CRPS). It forms part of CRPS Awareness Month; a campaign which has been running in the US for 18 years and which is spearheaded here in the UK by charities such as Burning Nights and CRPS UK. CRPS; previously known as Reflex Sympathetic Dystrophy and Causalgia is a neuropathic condition which is thought to affect approximately 1 in 3800 people each year. It has been a misunderstood and frequently misdiagnosed condition and it is only in recent years that there has been a greater awareness of the disease and a better understanding of how it affects sufferers and their families. CRPS is a chronic, debilitating and in some cases, life limiting condition which is characterised by constant burning pain and extreme sensitivity in the affected area of the body. It can cause excessive sweating and swelling as well as changes in temperature, skin, hair and nail growth. The condition may start in one limb but can spread to affect other limbs and other parts of the body. Symptoms of CRPS can fluctuate over time and can vary greatly in severity. It can affect every area of a person’s life; making it difficult for them to carry on with their usual activities; to work and to care for themselves and their families. CRPS can develop in cases where a person has suffered a relatively minor injury or trauma and the level of pain and disability it can cause may seem disproportionate to the severity of the initial injury. This seemingly disproportionate response to what may have been a minor injury has been one of the major reasons why the condition has been so poorly understood and overlooked in the past with many of those in the medical profession dismissing it as being psychological. The condition can often lead to the person affected developing significant psychological difficulties as they struggle to cope with the constant intense pain and the impact on their lives. How can Complex Regional Pain Syndrome be treated? There are a variety of ways CRPS can be treated; including therapies to help manage symptoms; pain relief medication and psychological treatments such as cognitive behavioural therapy. Here in the UK we have a centre for excellence at the Royal National hospital for Rheumatic Diseases. The hospital offer extensive and comprehensive services and support to those affected by CRPS and is the national centre for the management of CRPS. Patients referred to the hospital will undergo assessment by their multidisciplinary team and a tailor made programme of treatment will be put in place focusing on the individual and their particular needs. However demand is high and resources within the NHS are under great pressure so it can be difficult for some people to access the support they need. As a Solicitor in the Complex Injury Team at Spencers Solicitors, I have dealt with a number of clients who have developed CRPS as a result of trauma and have seen the devastating impact it can have on those affected. It is imperative that those diagnosed with the condition are provided with the support and access to treatment they need to be able to cope and maintain their normal lives. Hopefully with the continuing work and campaigning done by organisations such as Burning Nights and CRPS UK and the ongoing research into CRPS and chronic pain being carried out under the NHS and the Royal National Hospital those affected by CRPS will be able to manage their symptoms and live their lives to the full. 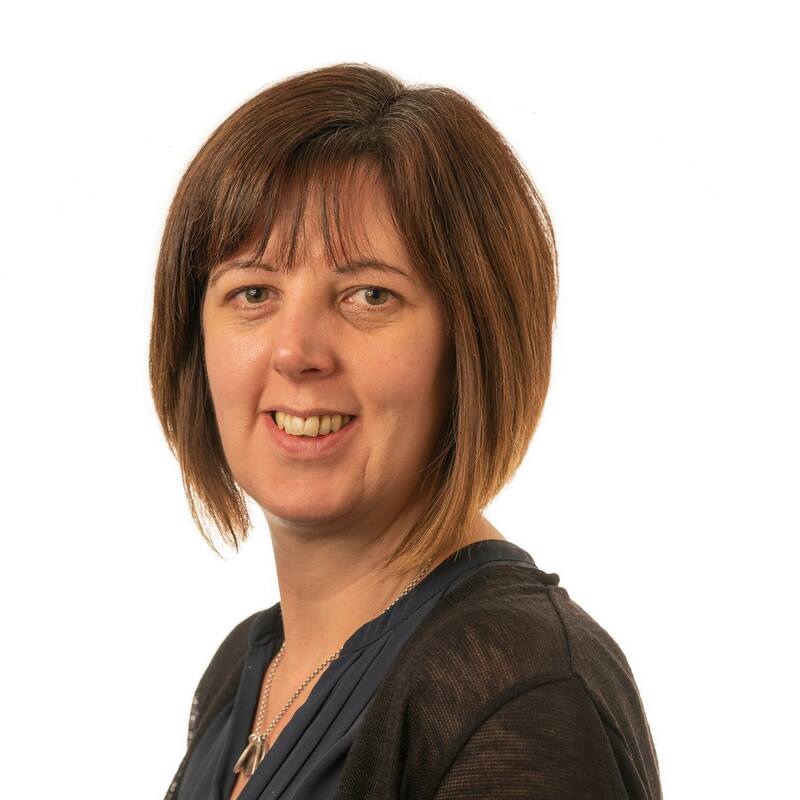 Mary Kay is an experienced solicitor who has worked with the firm for over eighteen years having joined when it was originally Cutts Shiers Solicitors. She qualified as a Solicitor in 2007 and works within the Complex Injury team for over ten years dealing with high value, complex injury claims. Mary's previous blog was On the ropes: is the boxing community doing enough to prevent head injuries?